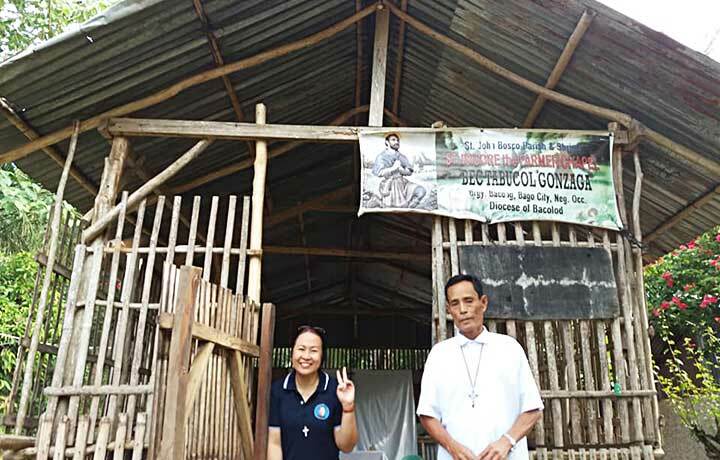 Negros Island, the Philippines, 10 February 2019 -- What makes you happy as a Salesian Cooperator Delegate? As a Salesian Cooperator Delegate, I choose to be happy. 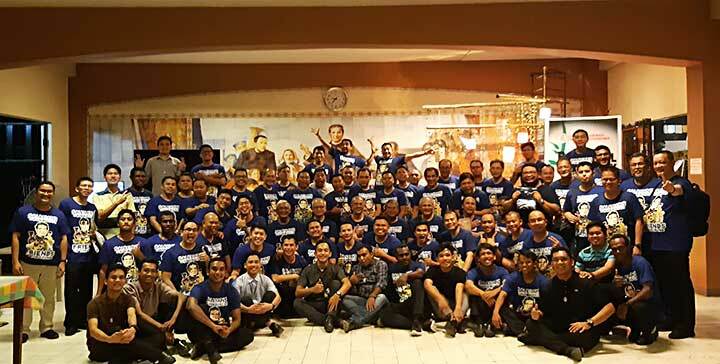 When we serve God and His people especially here in the Salesian parish of Saint John Bosco and Shrine - Mambucal, it is not only that it is a choice, but it is a privilege. It is always a privilege to serve God’s people especially sons and daughters of Don Bosco. As a delegate, there are so many possibilities and opportunities for me as a Salesian parish priest, rector and as a person to put into myself a joyful disposition, that is a joyful heart. It is not easy but when we are happy, we serve and everything will be okay because God is with me, Don Bosco is with me and Mary Help of Christians is with me. What makes you grow in your vocation as the Salesian Cooperator Delegate? To grow in the Salesian context is to be nourished. To be nourished by God in my person as a Salesian priest and in my person as a Salesian Cooperator Delegate. To be nourished not only by my effort but by the blessings and graces by the Lord, and to be nourished by the experiences of people who are with me. These Salesian Cooperators who were already Cooperators even before I became a priest, and I thank God for that. I thank God for this nourishment, for this growth and that as a Salesian priest and a Salesian Cooperator Delegate I will bear fruit for the glory of God and in order for me to serve more. And to offer my person to God and His Kingdom. What are the major challenges in vocation growth (personal and center)? 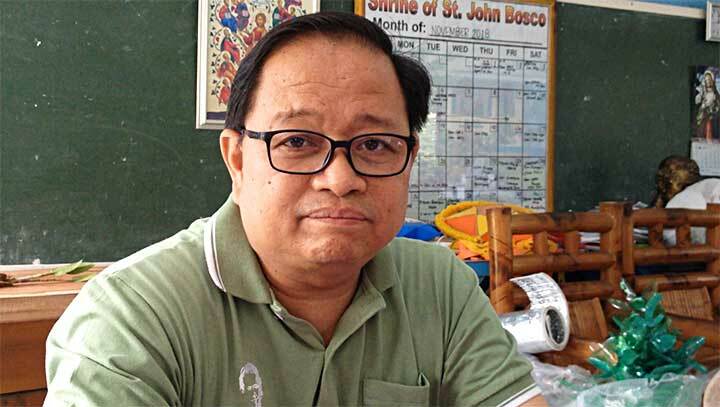 Major challenges in my vocation as a Salesian Cooperator Delegate personally: it is not easy since I am a year old parish priest and a Salesian Cooperator Delegate. Everything is a blessing over time. But when we choose to grow and face the challenges of dealing with people with different characteristics, roots and cultural background it is not easy. 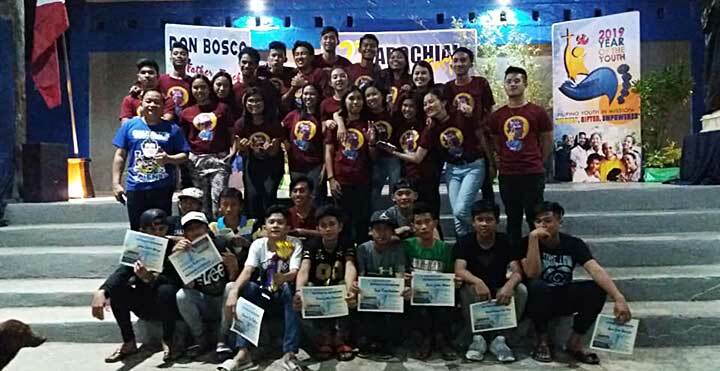 But it is a choice to make it happen for Don Bosco and the mission for the young and as a a Salesian Cooperator Delegate in serving God and His people. I am not alone. I have Don Bosco, Mama Mary and Jesus with me. In the ASC center, the challenge is the distance, we are surrounded by hills and mountains. The follow ups and meetings are part of the challenges and the willingness of people to come and be part of the Salesian Cooperators Association. When we are willing, graces will come. Grace will always come when we obey God’s will. How do you prepare yourself as a formator? What do you need for your task? To prepare myself as a formator is my willingness to grow in terms of personal formation. I take it as a challenge to be knowledge to know who are the Salesian Cooperators in my readings on books, documents and materials that is with me. 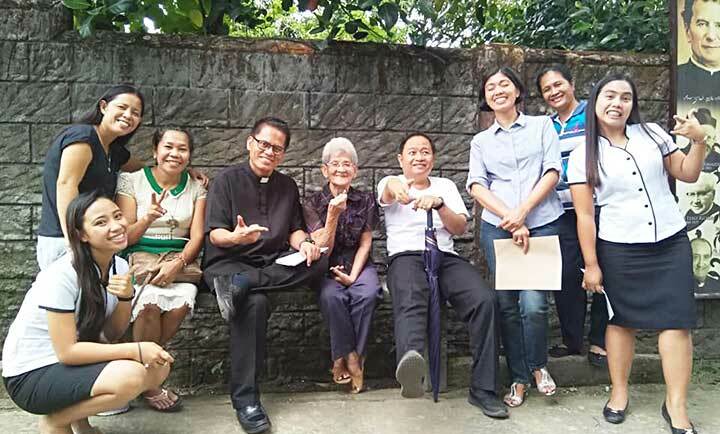 When I want to be formed, I will have the willingness to attend meetings consistently with the local and 1st Sunday and 2nd Sunday formation; listening to them with their experiences and knowledge and their being persons as Salesian Cooperators members. The willingness to be formed by attending meetings organized locally, nationally and abroad. I welcome this opportunity to be a part of whatever formation to grow more in my being formator, a Salesian priest and Cooperator Delegate. What exchange among the EAO Salesian Cooperators do you dream about? To know more about the Association, knowing that we are not alone. We do not monopolize the Salesian service for the young dreamt by Don Bosco for us. To be enriched, nourished and enjoy the Salesian cooperator as a gift to God, young people and to me as a priest. What do you expect from the 2019 EAO Formators Workshop in Cambodia? How do you put into practice the four pillars of formation: Know — Know how to do? — Know how to be? ~ Know how to live in communion? To put into practice the four pillars of formation as a Salesian Cooperator delegate is to participate and be active fully in living out the mission. Meaning to participate and put into practice how should I live with the knowledge I need and enriched by the documents of the Salesian Cooperator. Knowing How to do is to develop myself in my abilities and skills by participating and attending formation here and abroad. Knowing how to be is to question my motivation as to why am I doing this? To put myself into a good disposition that as a Salesian Cooperator delegate, I should have to work it out. This is not an easy but a tough job, for it will be work, work, work as I remember Don Bosco. But in the end, this is how to be Salesian, a Salesian Cooperator, a delegate. To know how to live in communion not only as a Salesian priest but also with others who are into the Salesian Family especially the Salesian Cooperators that I myself have to welcome, to love and eventually to serve to that one common goal: to be of service to God and this country as a son of Don Bosco especially for that mission to the young.